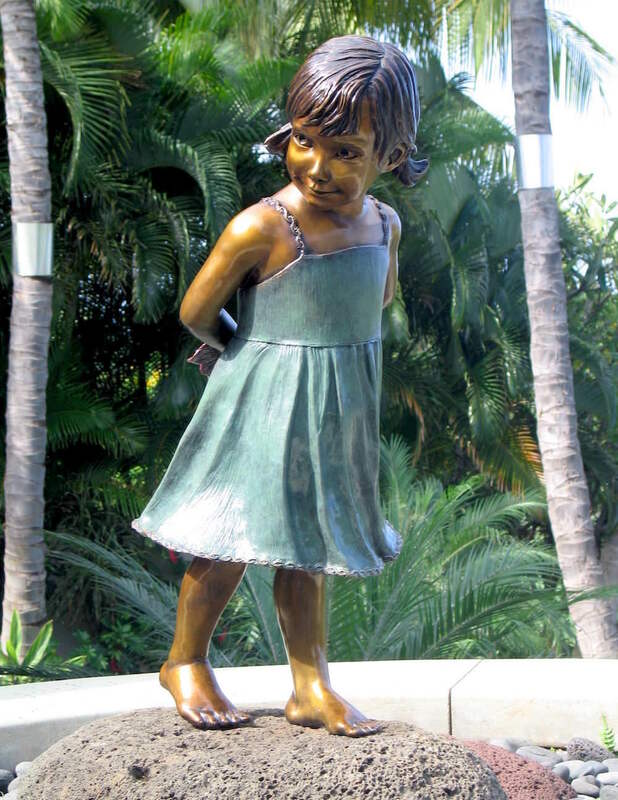 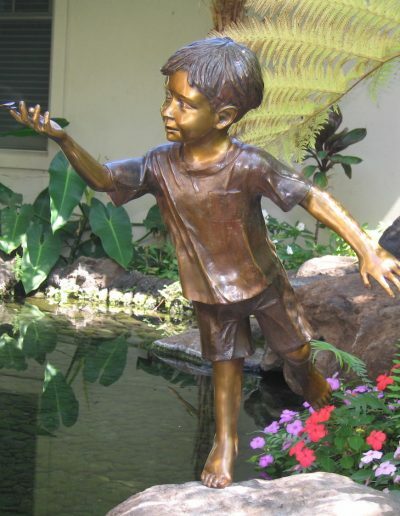 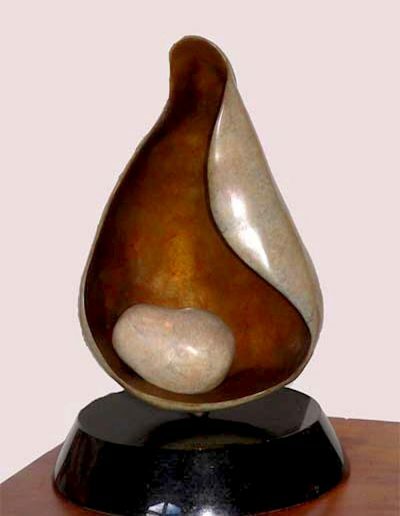 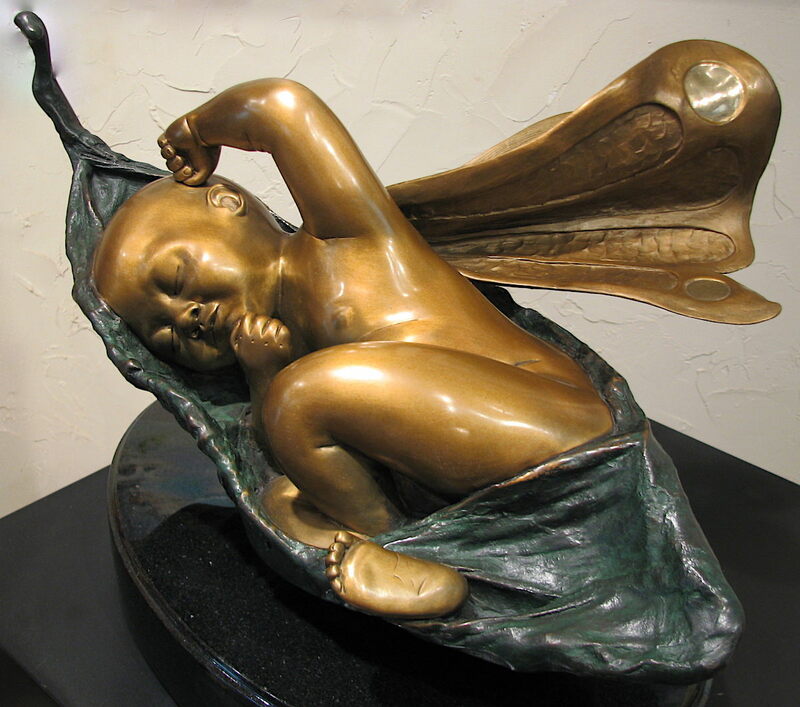 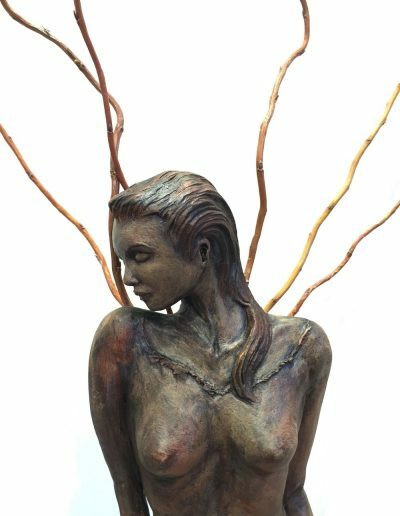 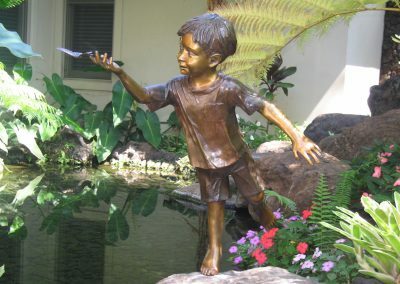 Christine Turnbull moved to Maui in 1995 with her husband, sculptor, Steve Turnbull where he shared a studio with his uncle, Master Sculptor, Bruce Turnbull. Surrounded by sculpture, Christine apprenticed in stone and woodcarving, but was brought back to her desire to work with clay. 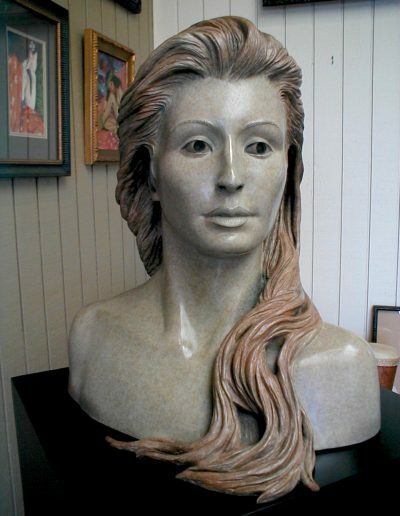 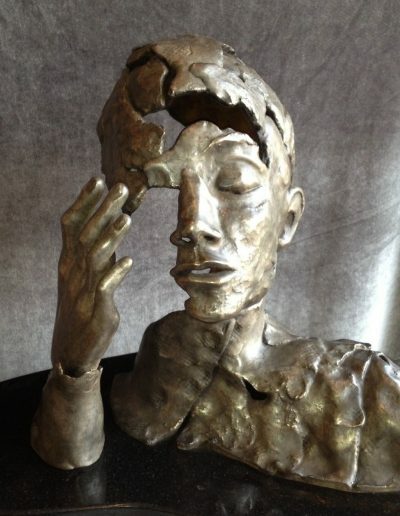 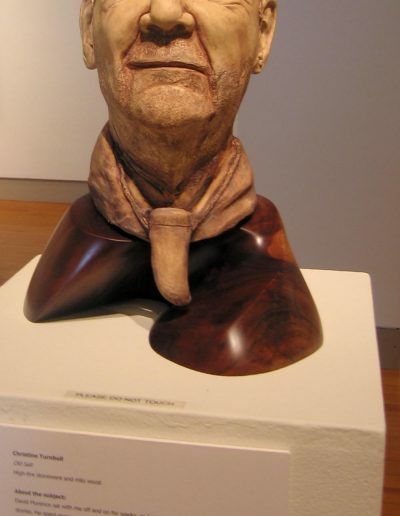 Finding a mentor, Christine studied under the tutelage of renowned artist and realist sculptor, Anna Good. 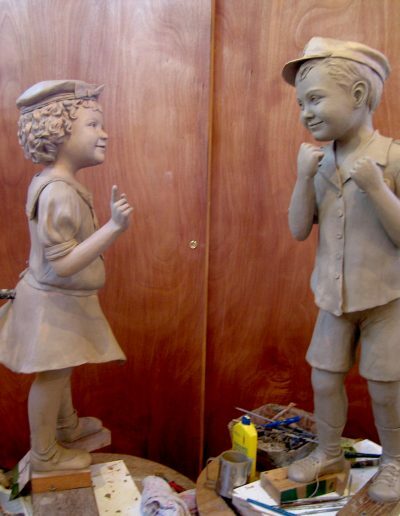 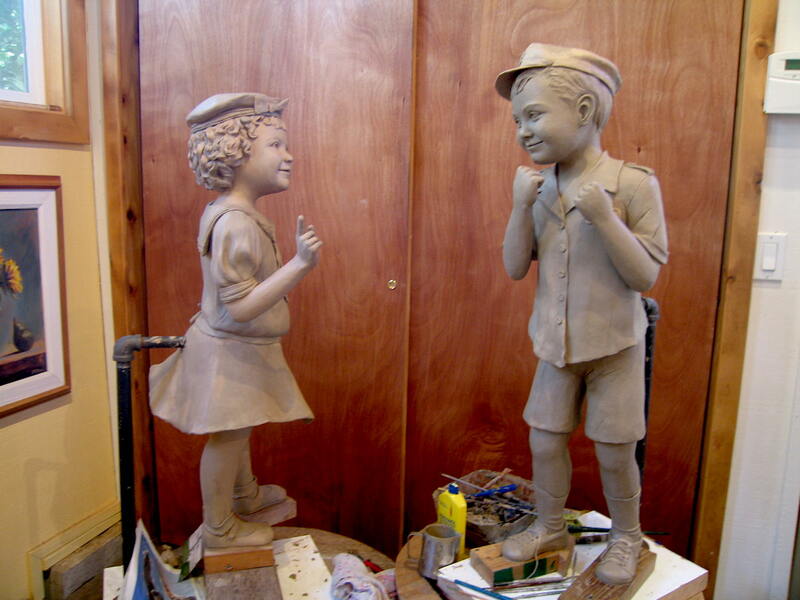 Christine welcomes commissions and particularly enjoys making life-size portraits of children as family heirlooms. 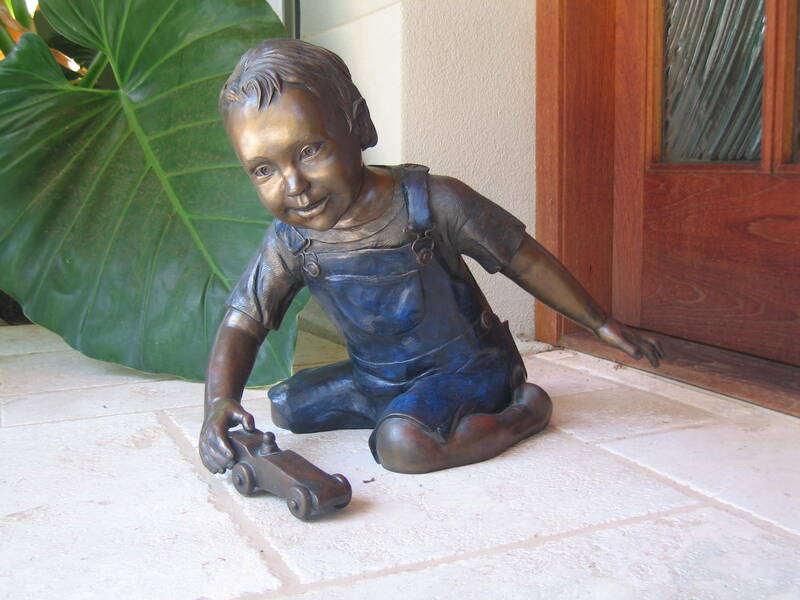 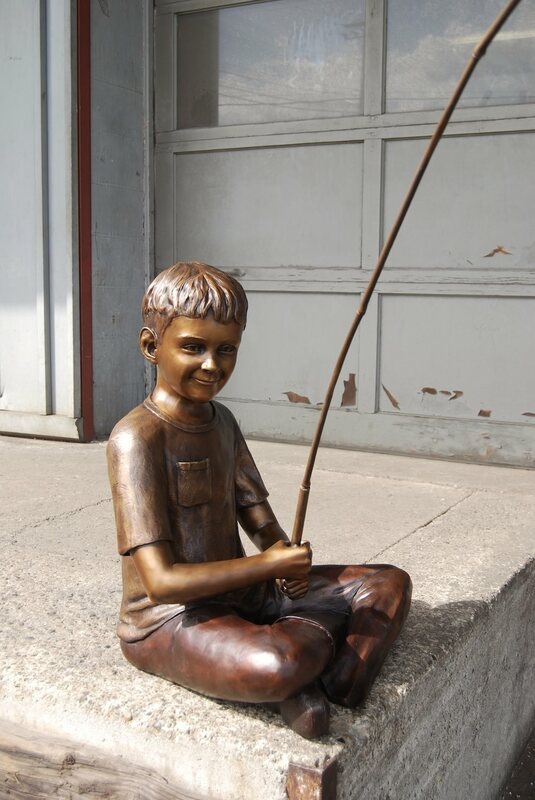 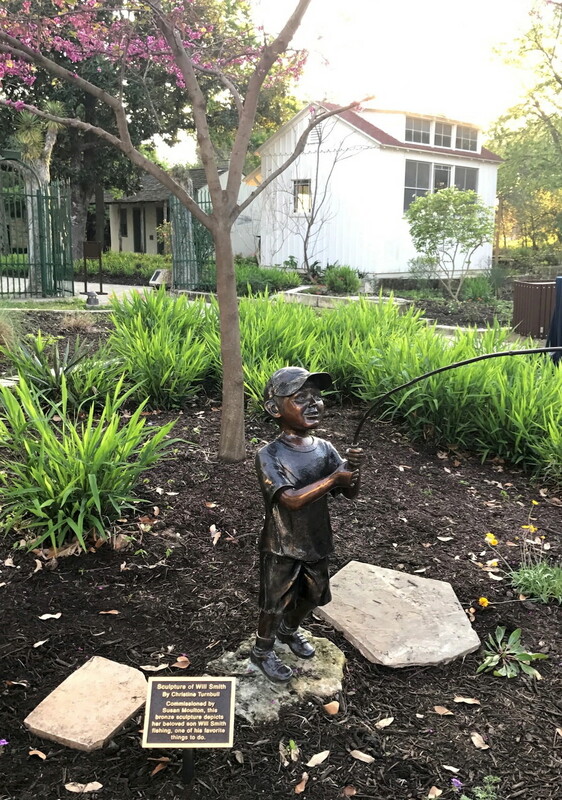 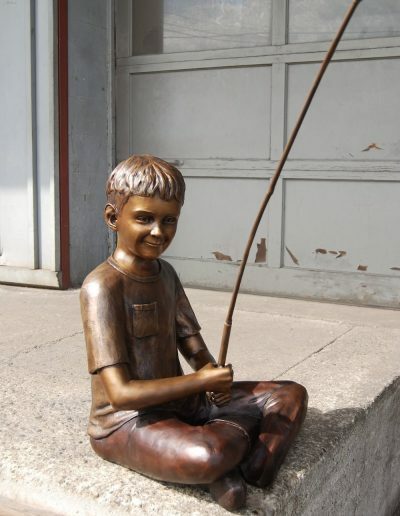 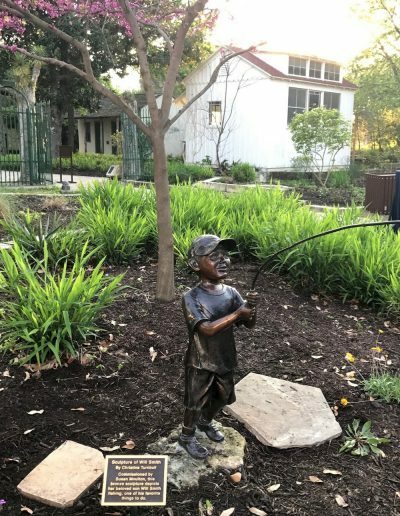 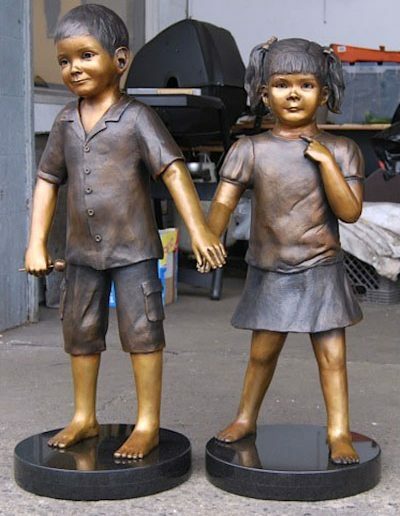 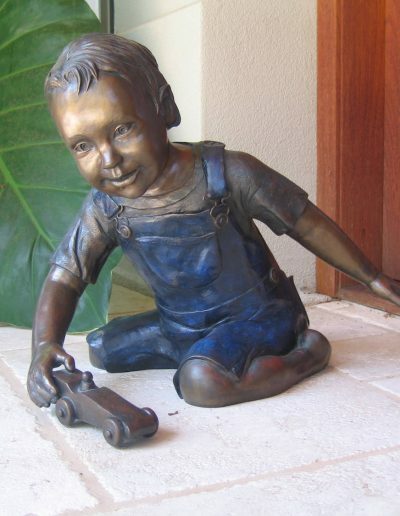 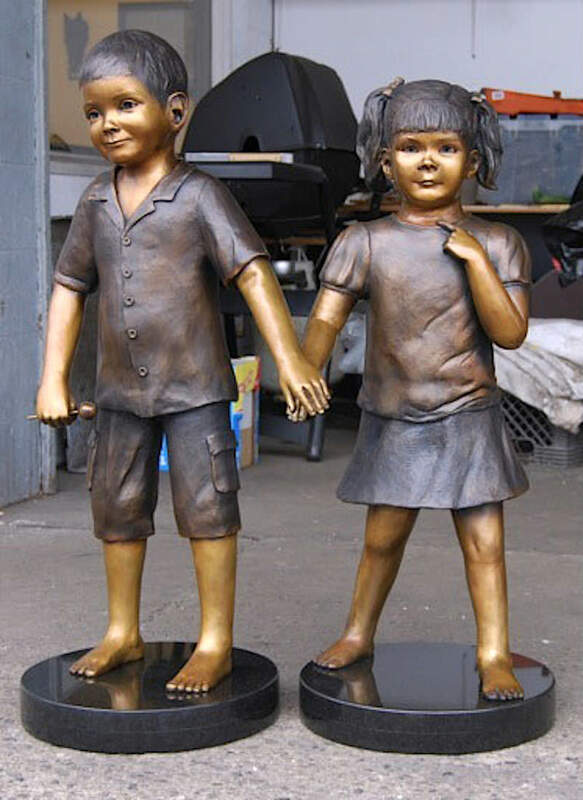 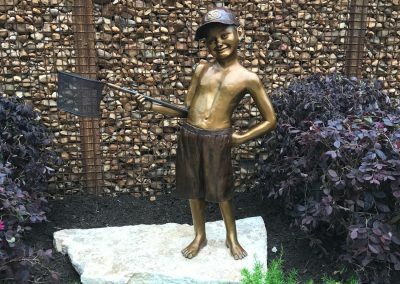 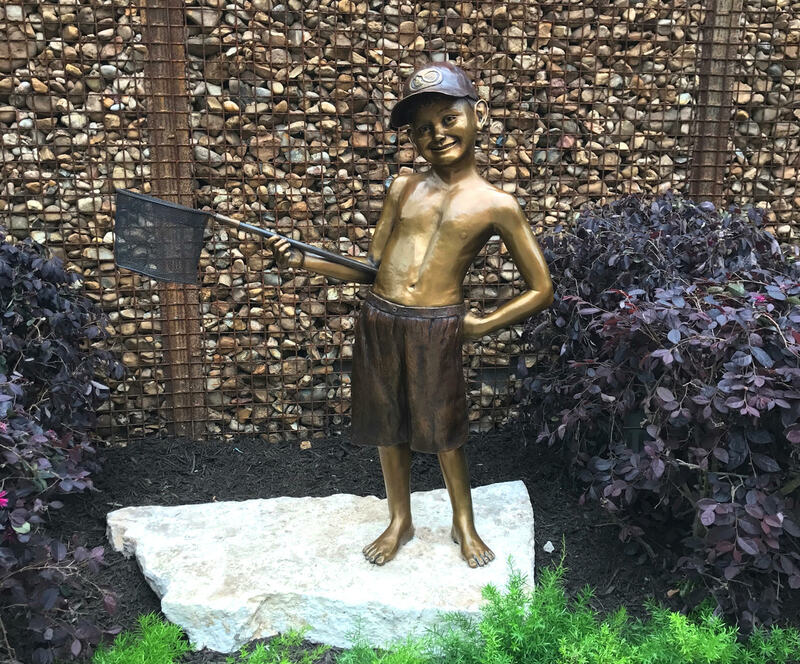 These sculptures can often be done by measuring your children and sending photographs. 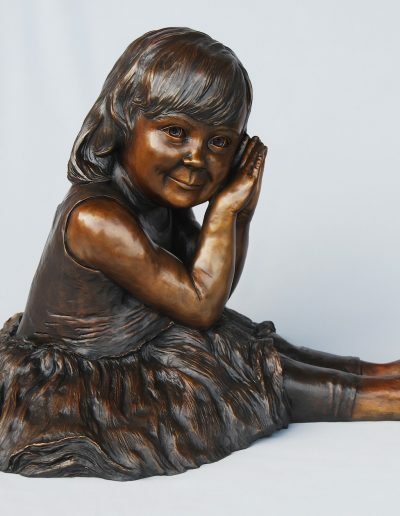 The result is a likeness and memory of your child for you to have forever. 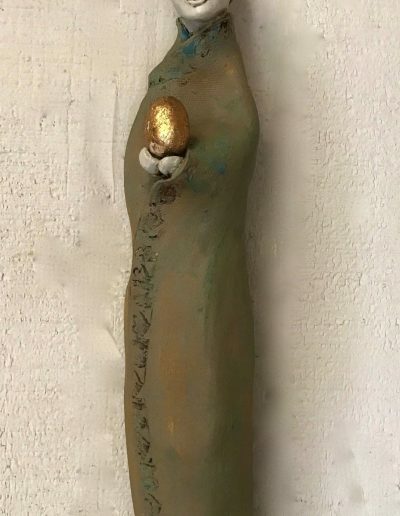 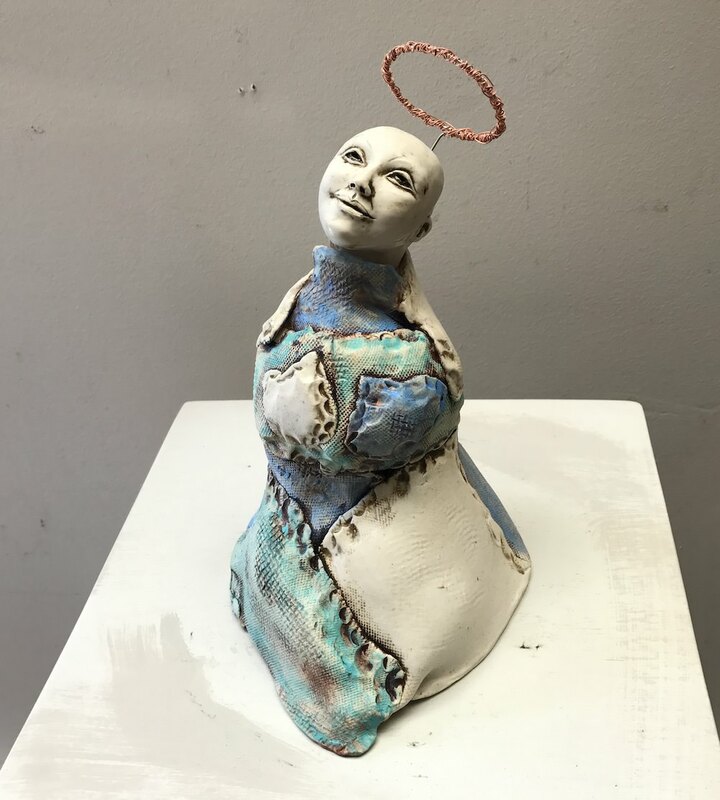 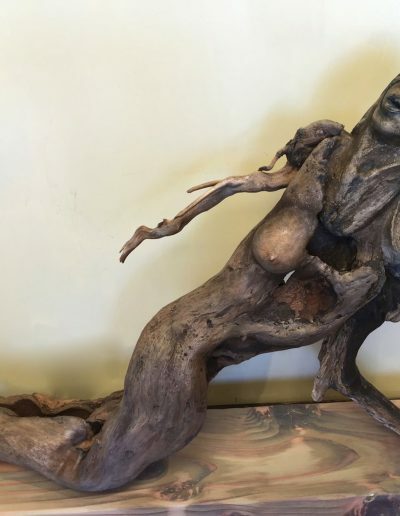 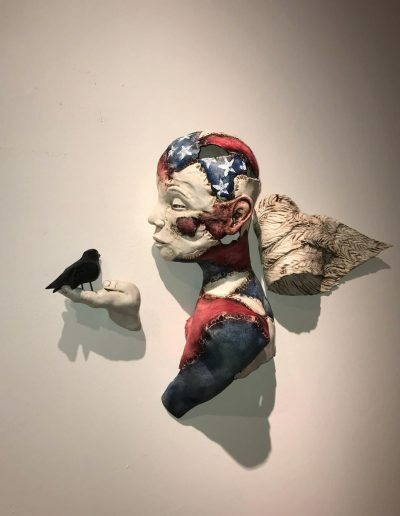 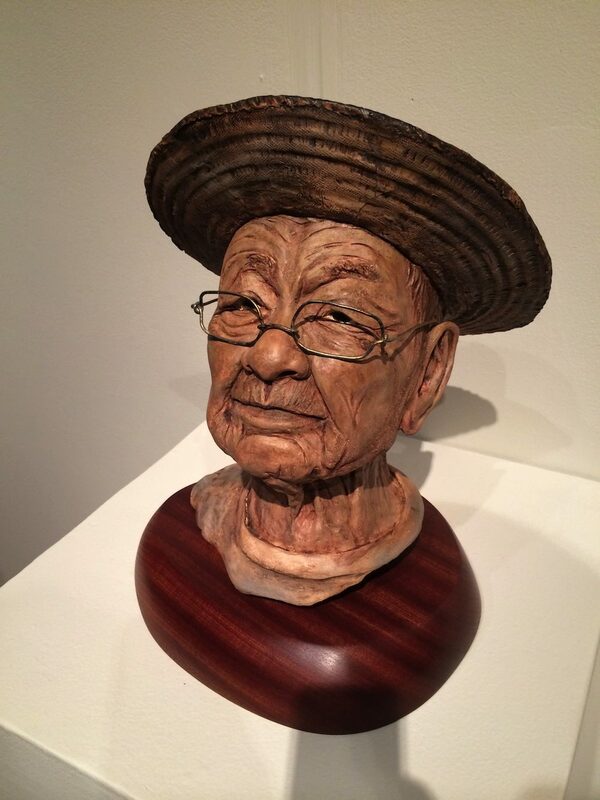 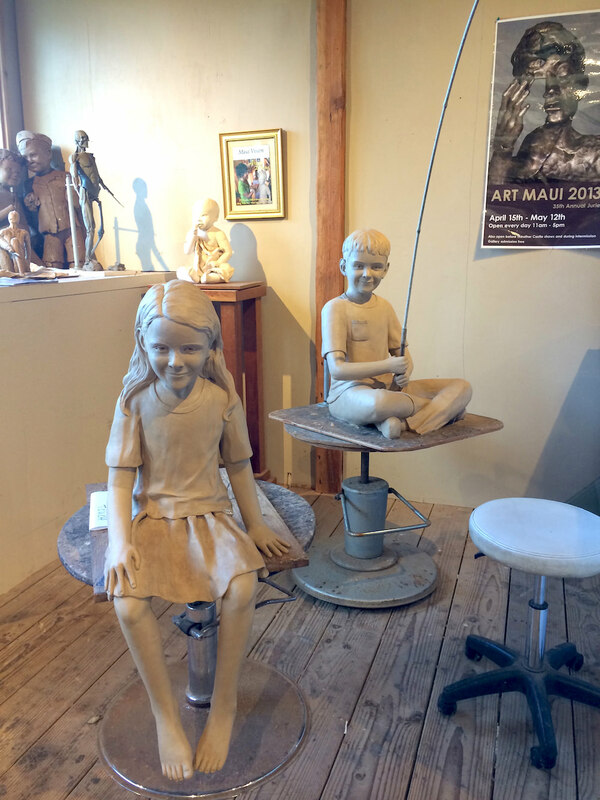 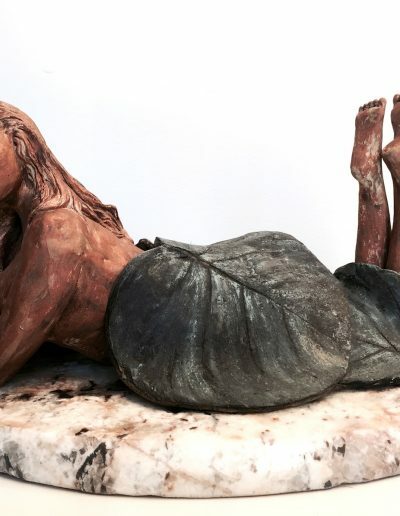 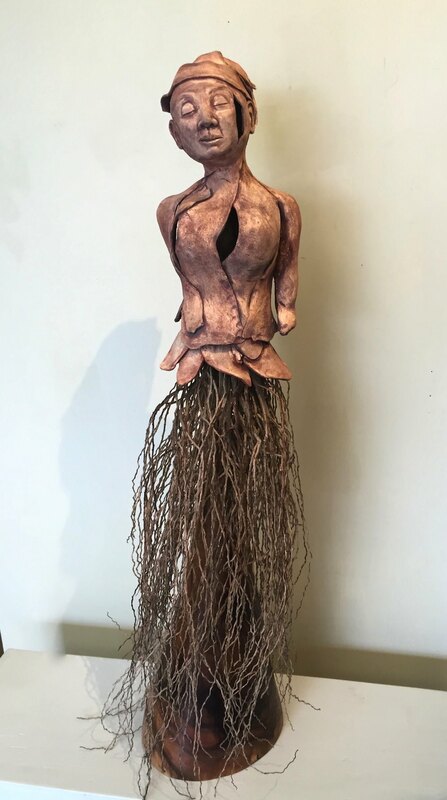 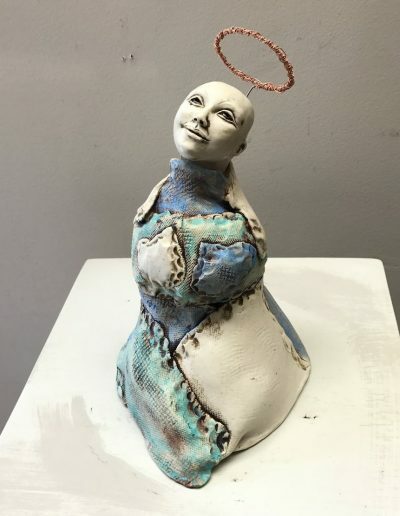 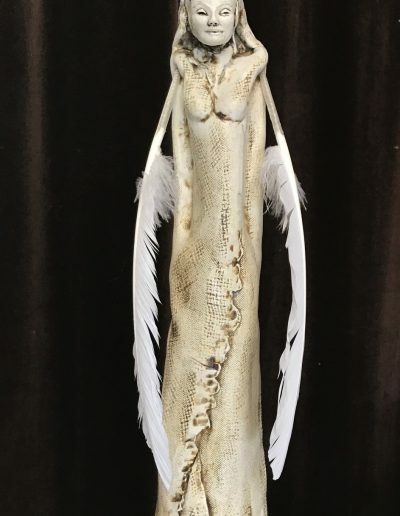 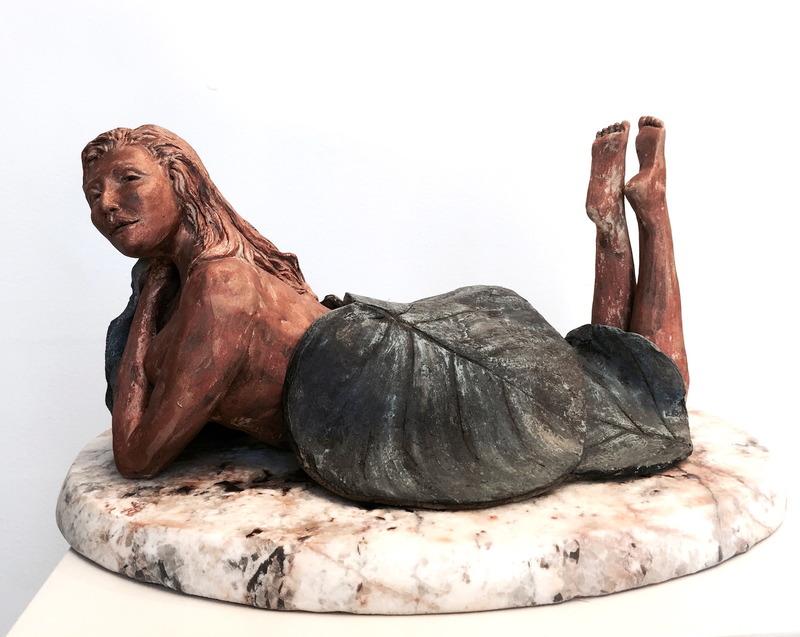 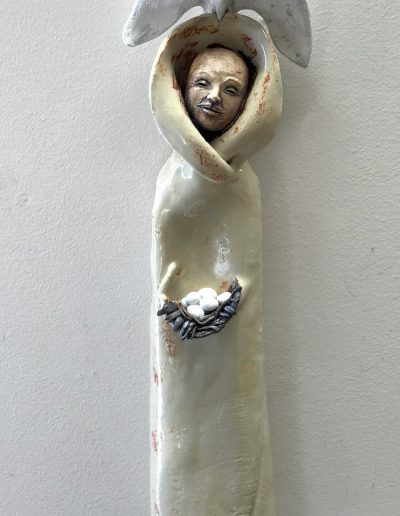 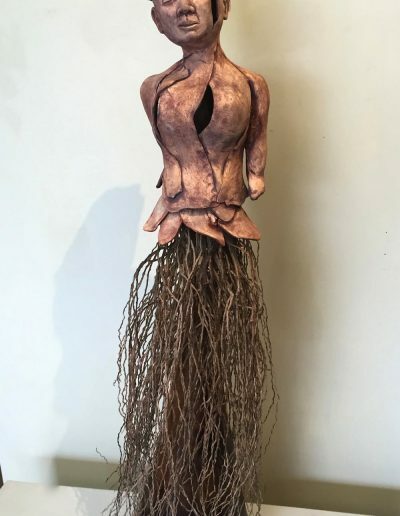 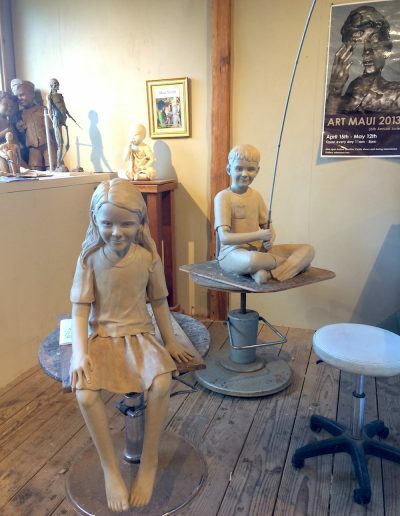 Her work has been shown in numerous juried exhibitions and her original sculpture, Keeping It Together, was selected to be the Art Maui publicity piece in 2013 – the Board of Directors’ choice. 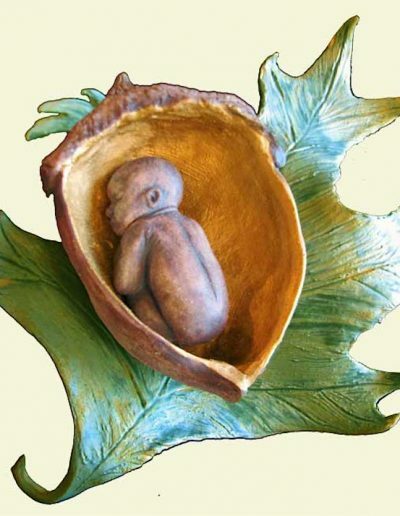 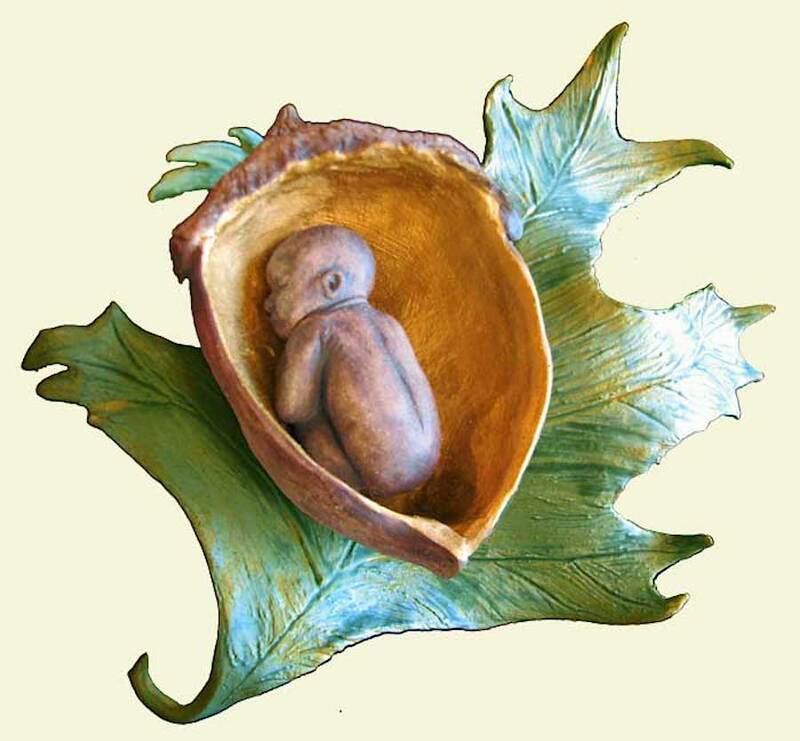 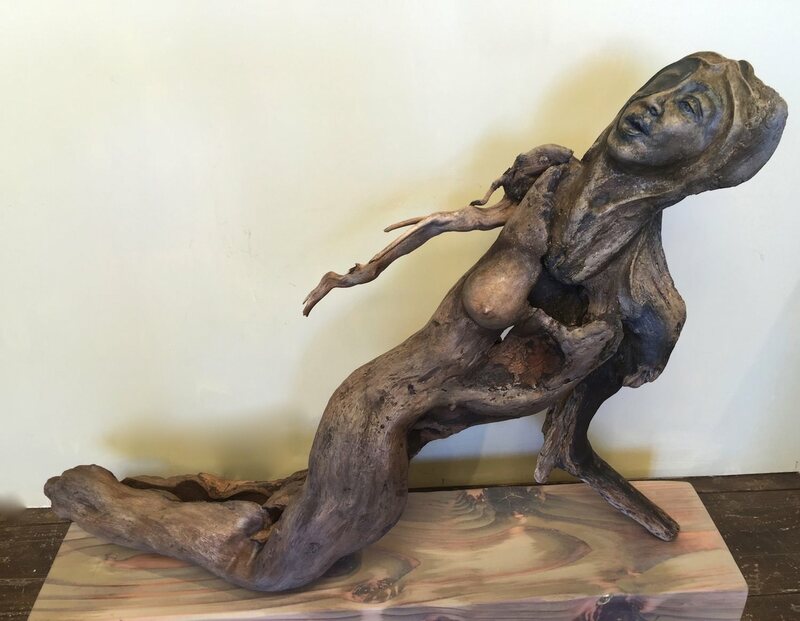 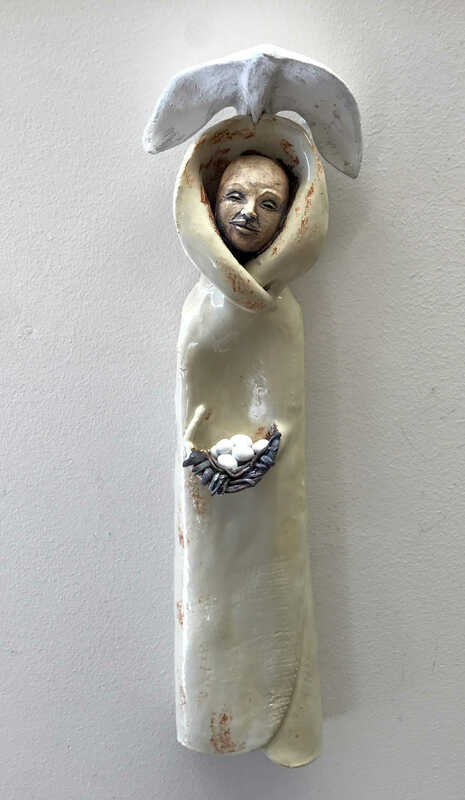 Christine creates with bronze, clay, wood, and natural materials to create these original works of art. 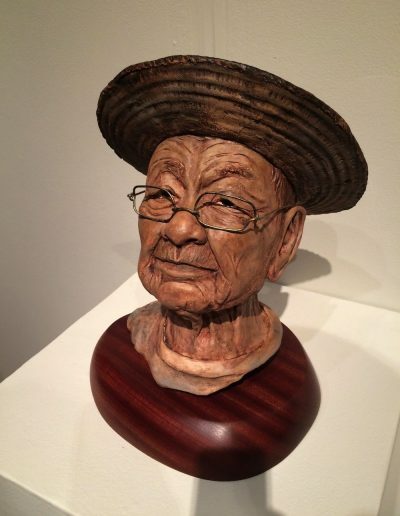 Many have been accepted in juried exhibitions, including Art Maui and the Schaefer Gallery Portrait Challenge. 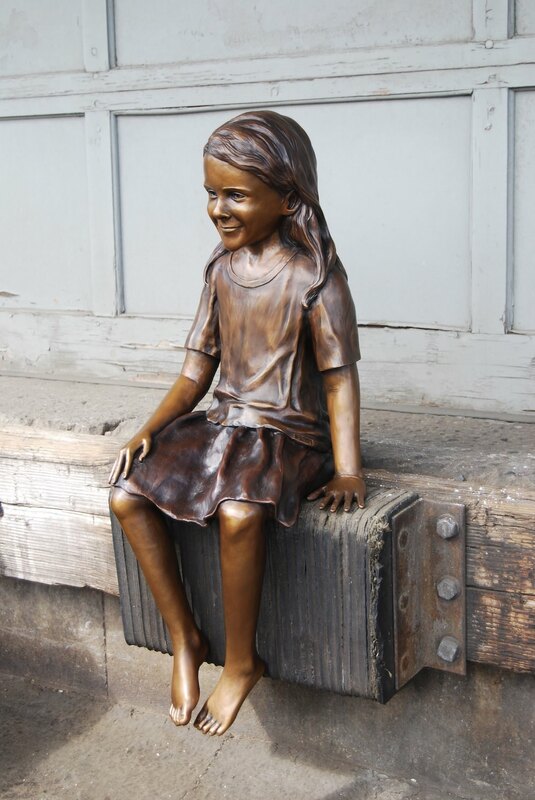 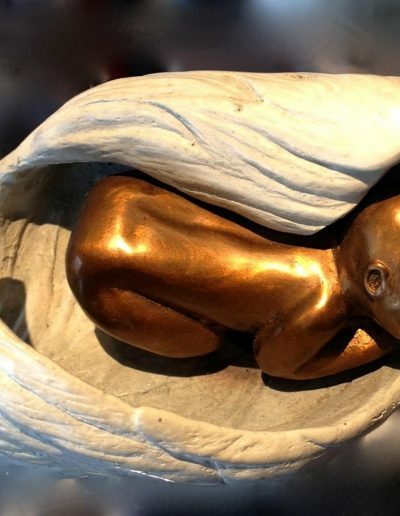 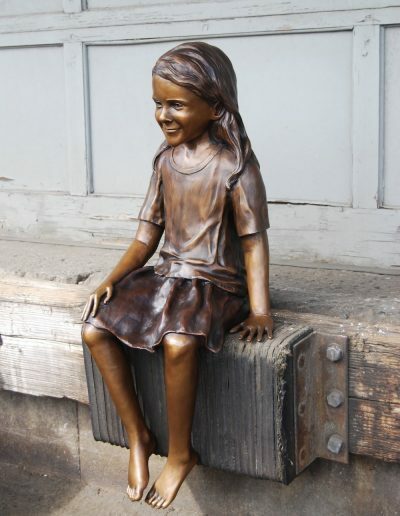 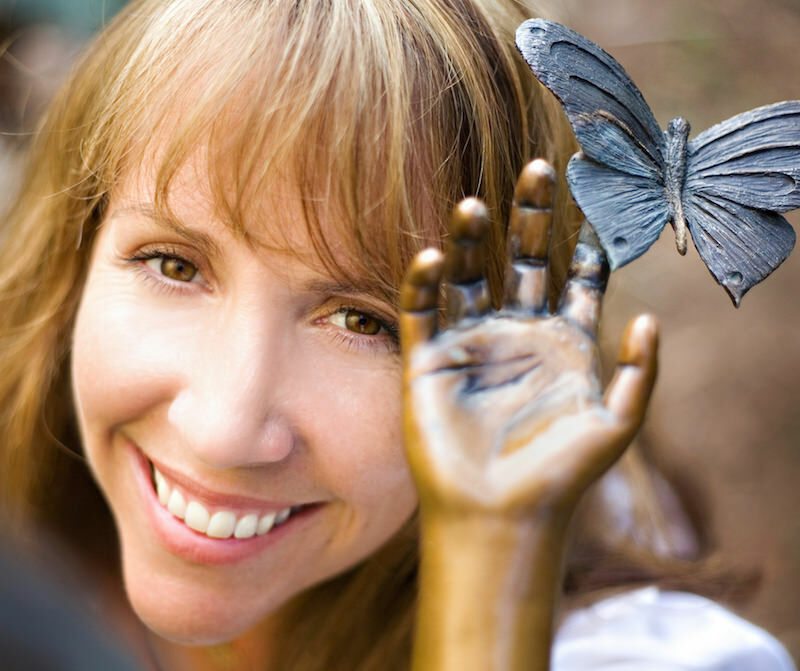 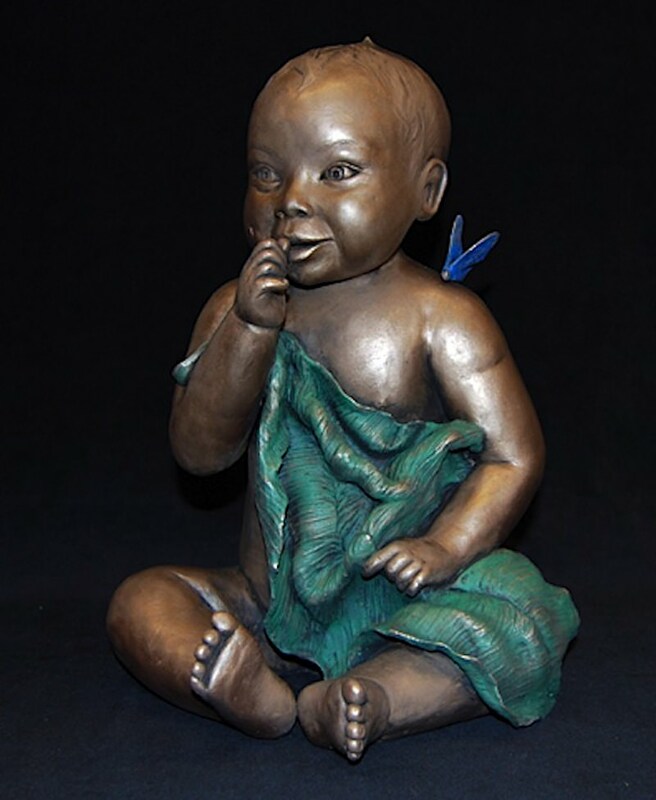 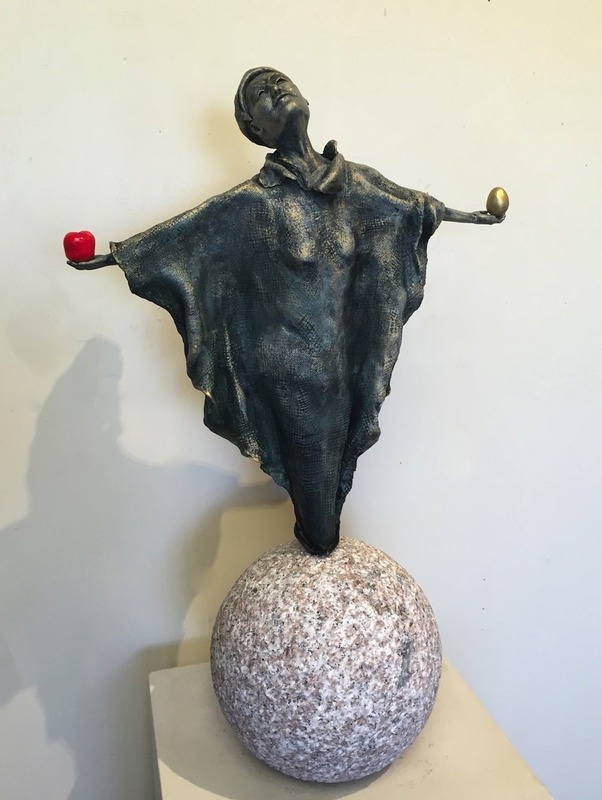 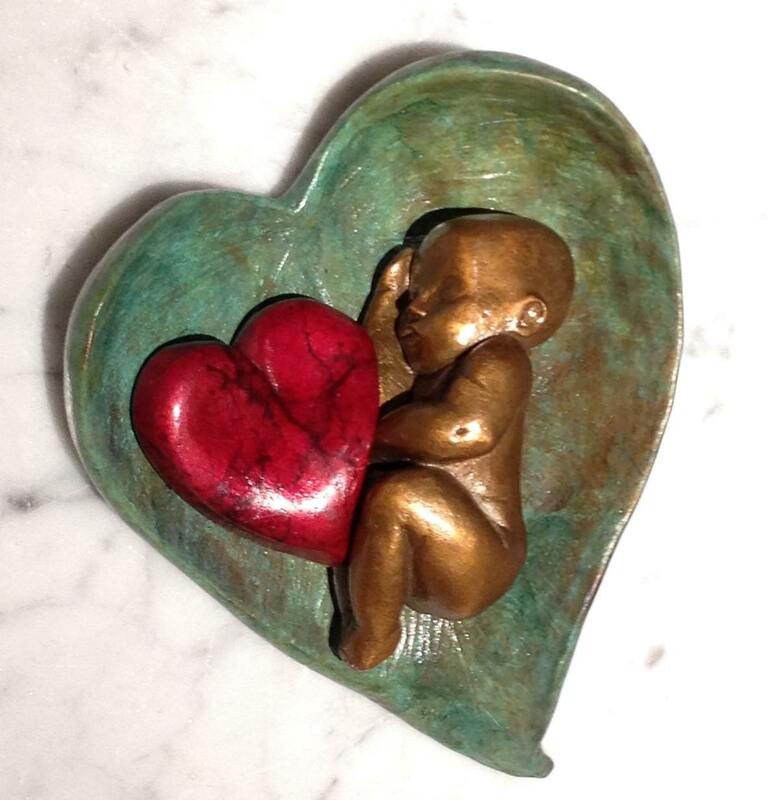 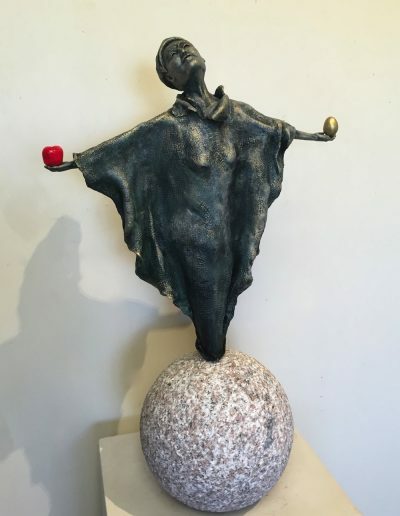 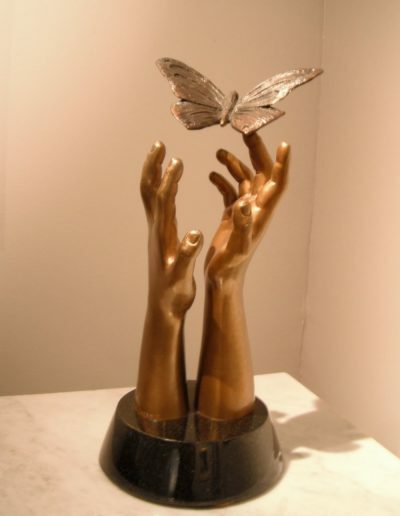 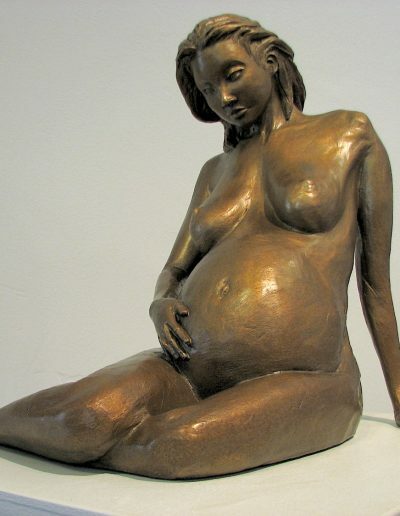 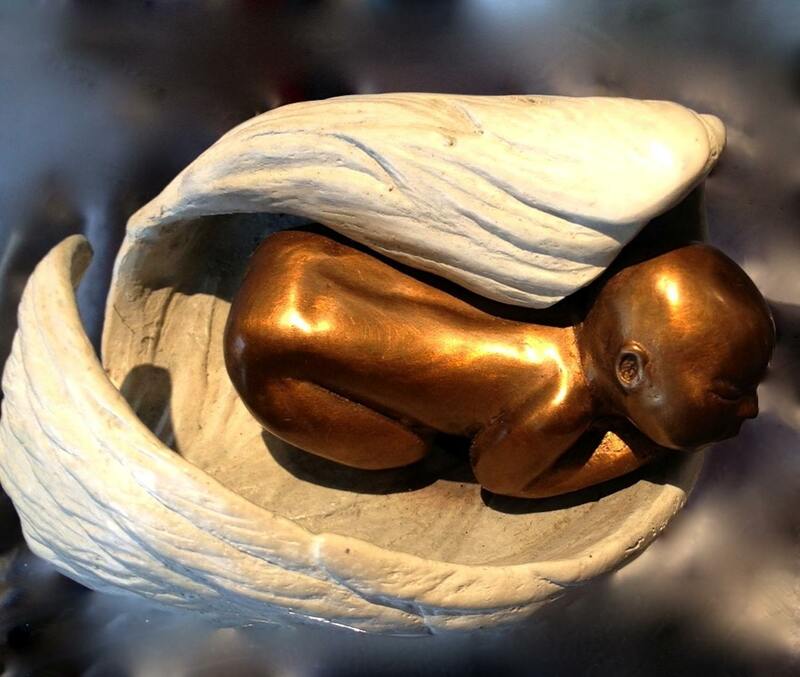 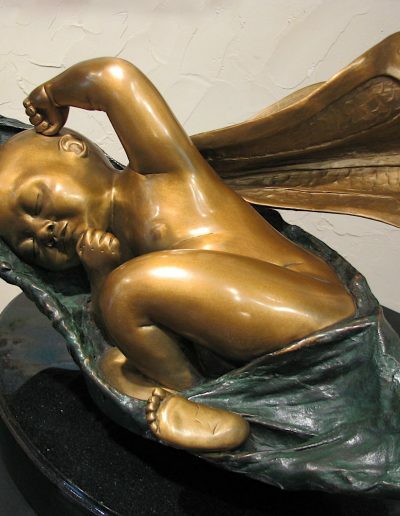 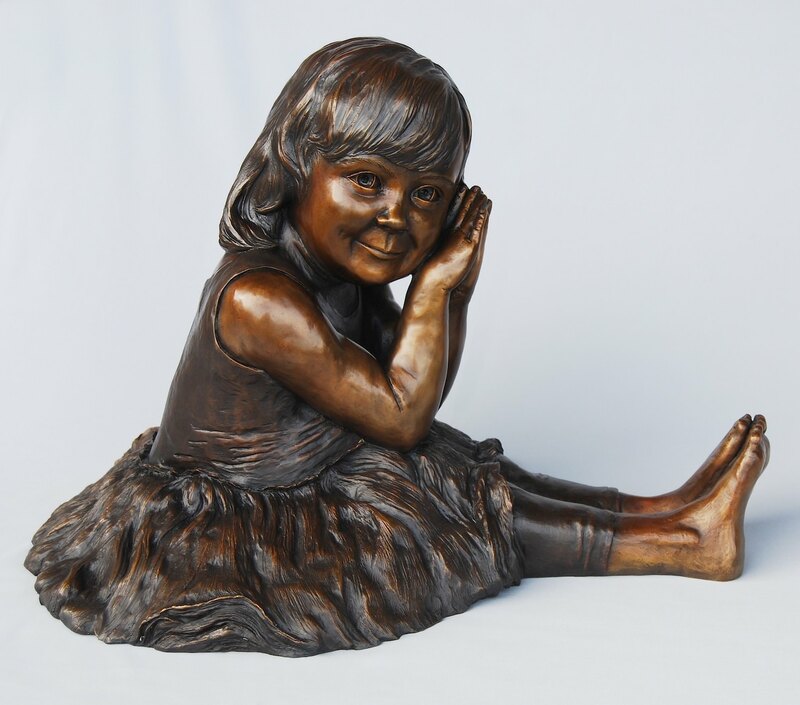 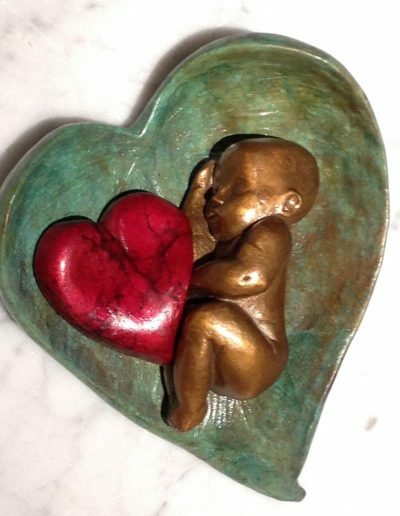 Christine has created a number of limited edition, bronze sculptures for her collectors. 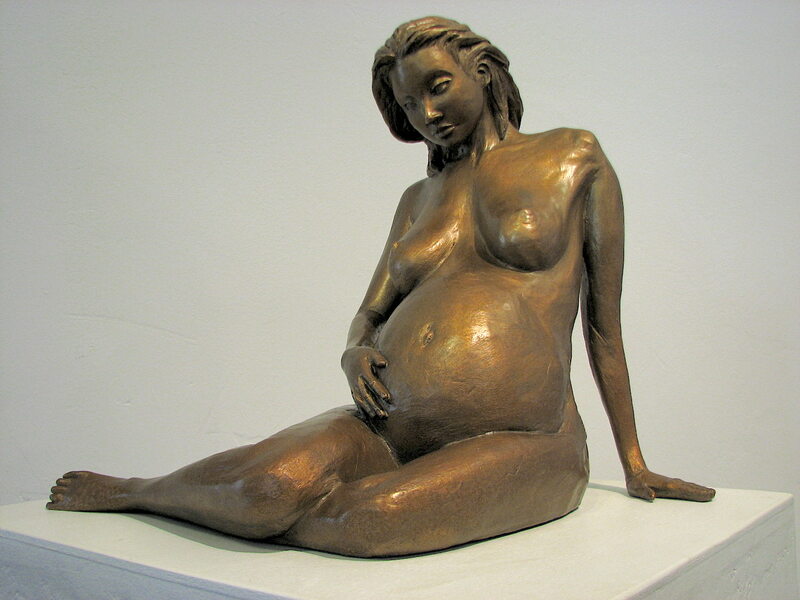 Choose from many sizes, subject matters, and moods. 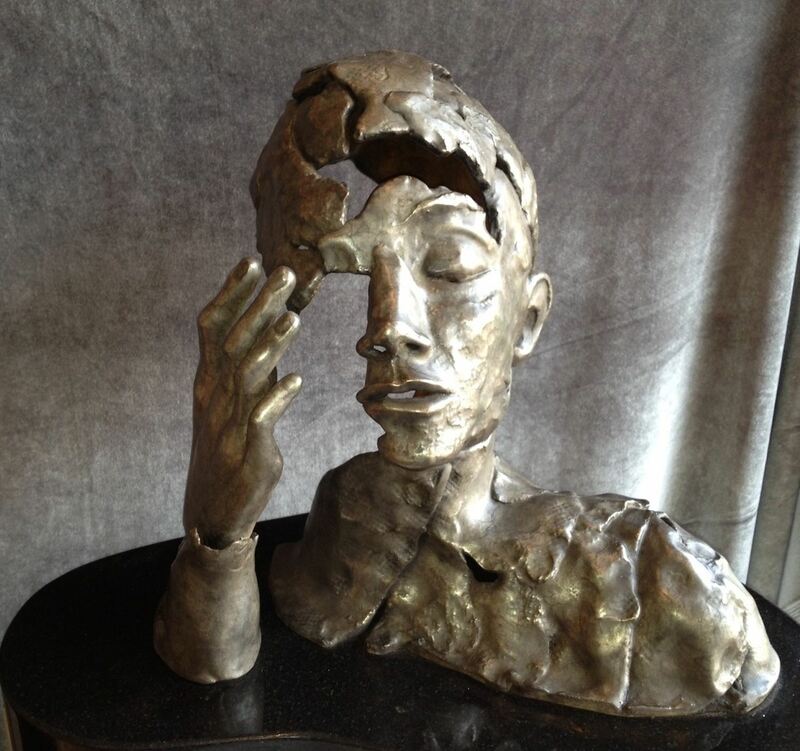 Christine has been commissioned to create several works of art for public installation. 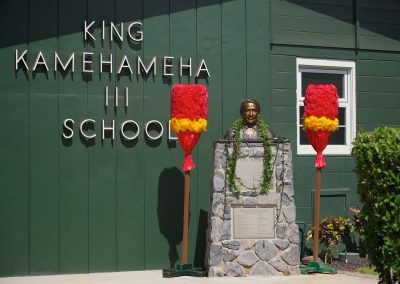 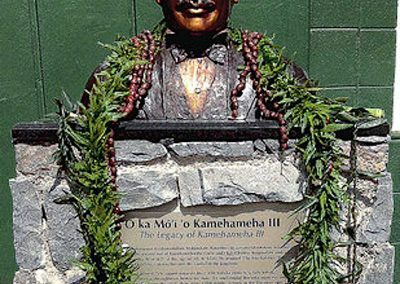 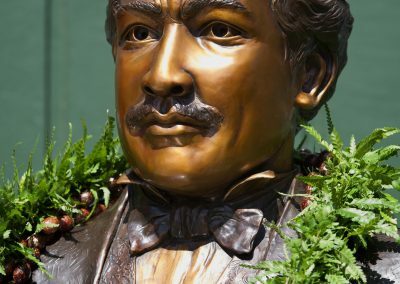 It took a seven year campaign by Lahaina resident, Sammy Kadotani, to envision and realize this sculpture of the school’s namesake, King Kamehameha III (Keaweawe‘ula Kiwala‘o Kauikeaouli Kaleiopapa). 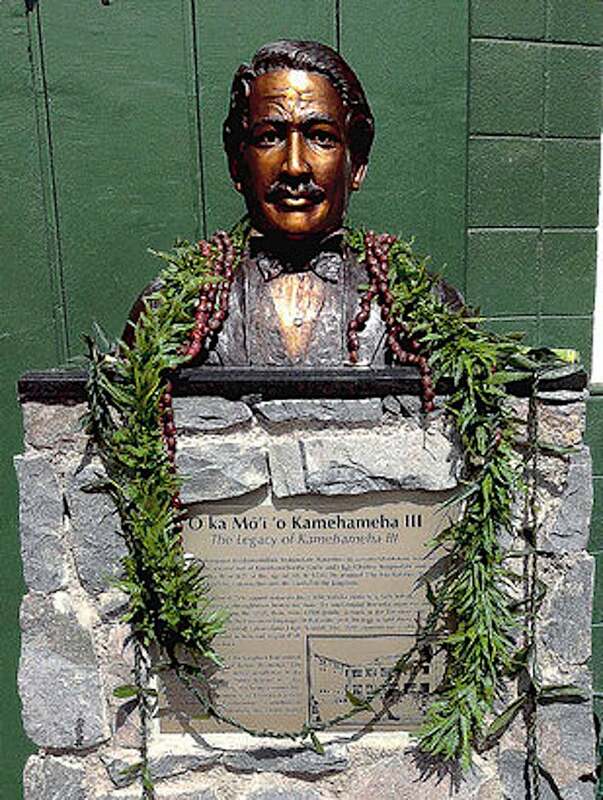 Once selected for the project, Christine Turnbull created the statue during a seven to eight month period using one of three recognized images of King Kamehameha III that were available. 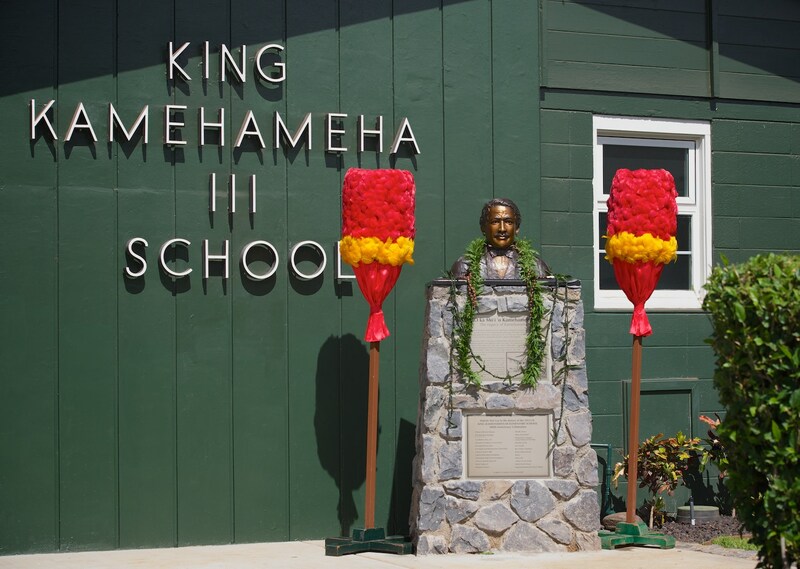 The king took the throne at the age of ten – the same age as fifth-graders at the school – but a school committee decided to portray him as an adult, during the time of his greatest achievements. 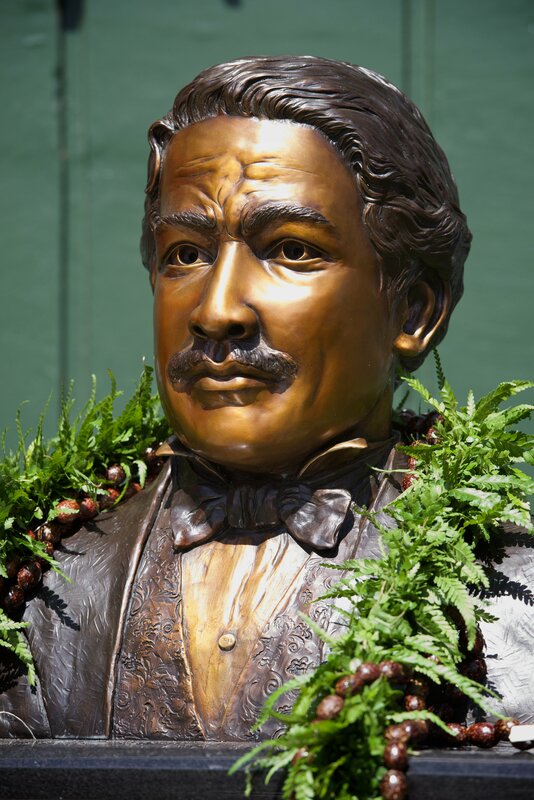 The king’s legacy includes, in 1840, creating free public schools in Hawaii and requiring all children to attend.